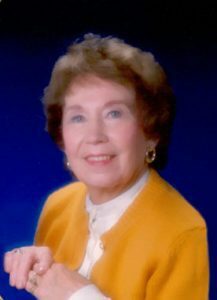 Doreen Dalbotten (image courtesy of Flintofts Funeral Home). Issaquah 10 cent store opened by Maxine & Dean Maulsby 1938 then purchased by Irving & Doreen Dalbotten in 1945. In 1945, Maulsby & Dalbotten purchased Eves Style Shop and changed the name to Dormax Department Store which was derived from the names of Doreen & Maxine.